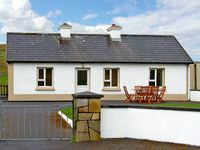 Property 5: Wild Rose Cottage In Scenic South Donegal - WiFi Available. Property 9: The Little Irish Cottage on the Wild Atlantic Way - experience the real Ireland. Property 11: Cosy cottage to relax, unwind and unplug. 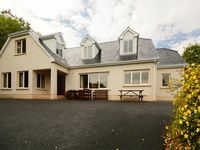 Property 12: Overlooking the Loch Melvin and the Leitrim Hills in quiet rural location. Property 50: The large 4 bedroom bungalow is located in the small village of Kinlough.